*Actual product may differ from image The 4112704P, 4112704 MarCal 18 EWR Mahr Electronic Caliper..
*Actual product may differ from image The 4112705P, 4112705 MarCal 18 EWR Mahr Electronic Caliper..
*Actual product may differ from image The 4112712P, 4112712 MarCal 18 EWR Mahr Electronic Caliper..
*Actual product may differ from image The 4112713P, 4112713 MarCal 18 EWR Mahr Electronic Caliper..
4118807 MarCal 16 EWR-V Mahr Universal Digital Caliper in Set 0-200mm/0-8"
The MarCal 16 EWR-V Mahr Universal Digital Caliper (in set) on sale at Gaging.com! 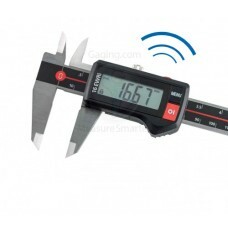 Functions: .. 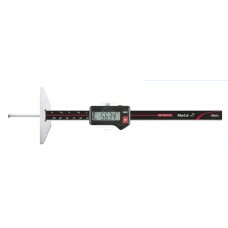 The 4126532 MarCal 30 EWRi-N Mahr Digital Depth Gage with Reference System, IP67 Protection - 4"/10.. 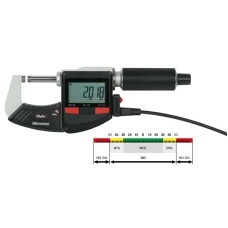 The 4126533 MarCal 30 EWRi-D Mahr Digital Depth Gage with Reference System, IP67 Protection - 8"/20.. 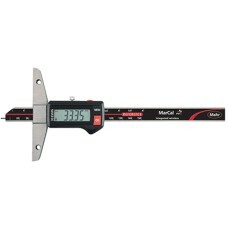 The 4126534 MarCal 30 EWRi-D Mahr Digital Depth Gage with Reference System, IP67 Protection - 12"/3.. 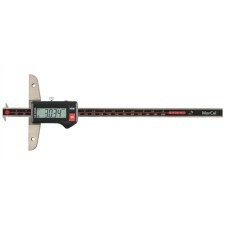 The 4126754, 4126754P MarCal 30 EWRi Mahr Electronic Caliper with Reference System, IP67 Protection .. 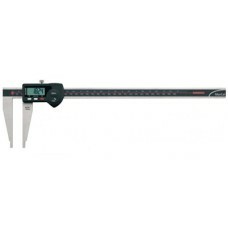 The 4126755, 4126755P MarCal 30 EWRi Mahr Electronic Caliper with Reference System, IP67 Protection .. 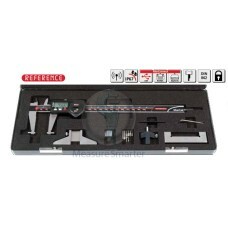 The 4126756, 4126756P MarCal 30 EWRi Mahr Electronic Caliper with Reference System, IP67 Protection .. 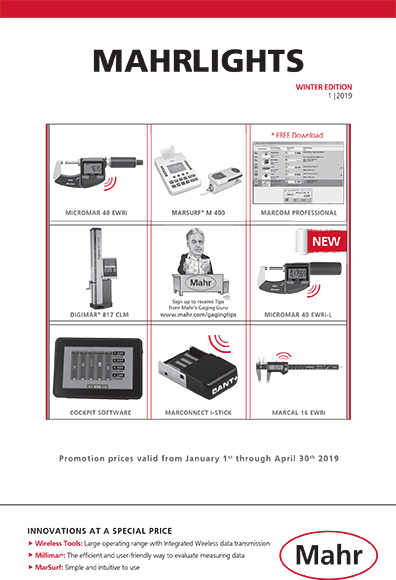 The 4126757, 4126757P MarCal 30 EWRi Mahr Electronic Caliper with Reference System, IP67 Protection ..